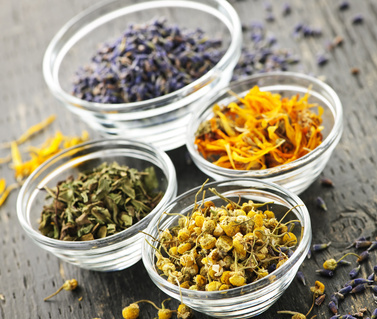 Our products contain certified organic extracts of chamomile, calendula, comfrey, horsetail, burdock root, kakadu plum & nettle. Our certified organic extracts mean that no pesticides are used. 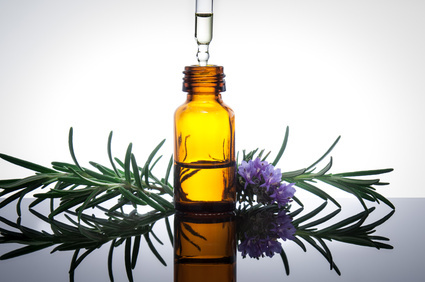 Citrus essential oils (lemon & sweet orange), rosemary, clary sage, chamomile and rosewood have a beautiful, uplifting scent and also act as great odour neutralisers.Rosemary oil is fantastic for a dog’s coat and give the coat a healthy shine. 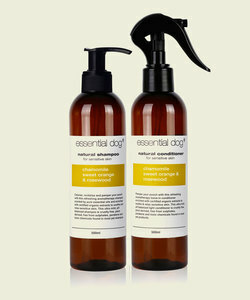 The active ingredients used in our dog grooming products help benefit a dog’s skin and coat. 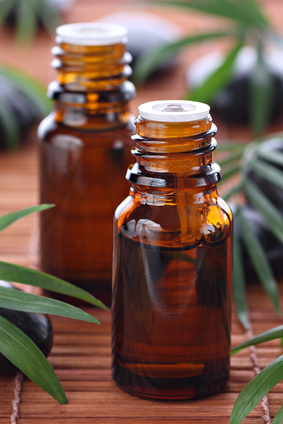 Actives are used sparingly, if at all in many pet products in the current market due to their cost. 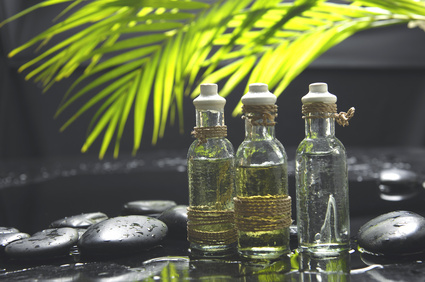 The active ingredients we use provide extra conditioning and we utilise various extracts for these purposes. We use bisabolol natural (a very costly ingredient which is a concentrated chamomile derivative), as well as pure pro vitamin B5,Vitamin C, Vitamin E and antioxidants, all of which condition and nourish the skin & hair to make the coat feel softer, shinier, healthier and stronger. Our cleansing power and foam is derived from sugar (Eco Cert approved). 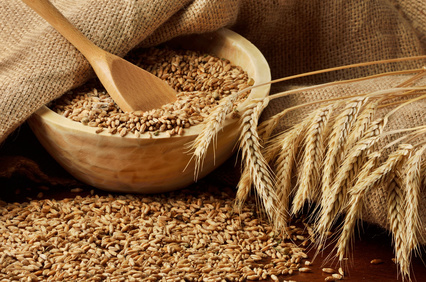 The cleansing ingredients in our products are very mild, free from sulphates and soap free. Soap is highly alkaline and harsh on canine skin with a PH level of up to 10 . The pH levels for a dog should be neutral (around 7) and human skin (around 4.5-6). 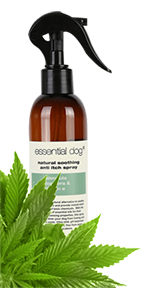 Our products are pH balanced specifically for dogs. It is very important to know that soap and human shampoos and conditioners are too harsh for a dog’s sensitive skin.